Liver and Onions or Baked Chicken Dinner! Join in on the fun at the Polish-American Night at Comerica Park! 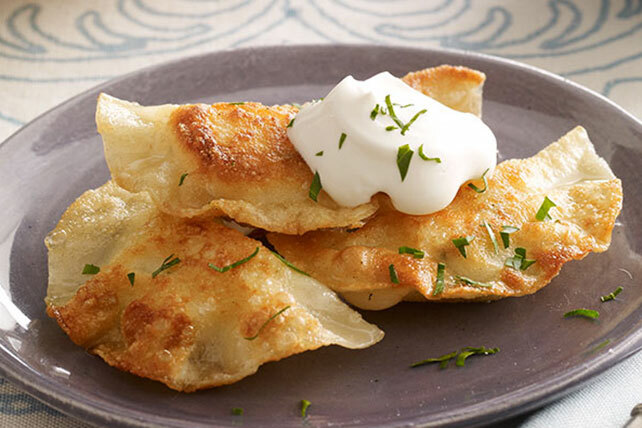 Join us for Golabki, Kielbasa, Sweet and Sour Kapusta, and Pierogi! Tickets are $8 and may be purchased by emailing info@muskegonpolishfest.com.